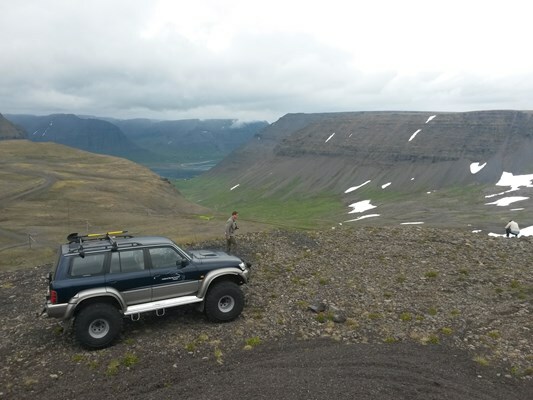 Experience a tour in a SuperJeep exploring the mountains near Isafjordur. 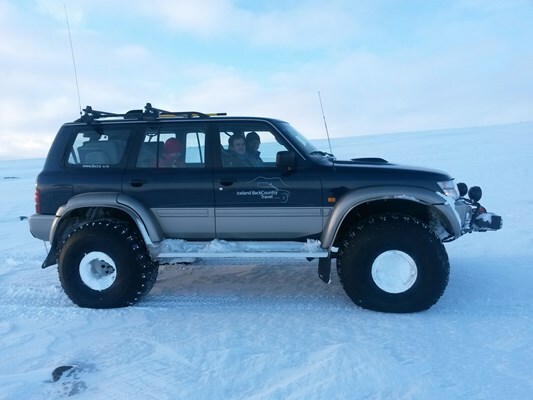 1 ½ to 2 hours depending on weather and snow conditions. 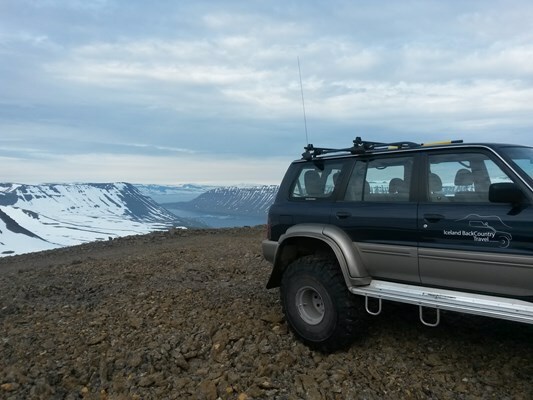 We will start by driving up to the cape Arnarnes, the outermost point in Skutulsfjordur. 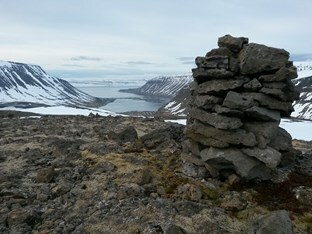 On a clear day it is possible to see most of Isafjardardjup from Arnarnes, and even Drangajökull glacier, the only glacier in the westfjords. 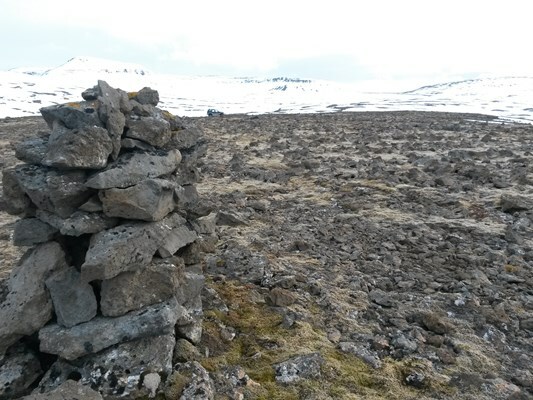 We will then make our way up the old Breidadalsheidi Heath road to get to a good vantage-point for a spectacular view over the town of Isafjordur and vicinity.